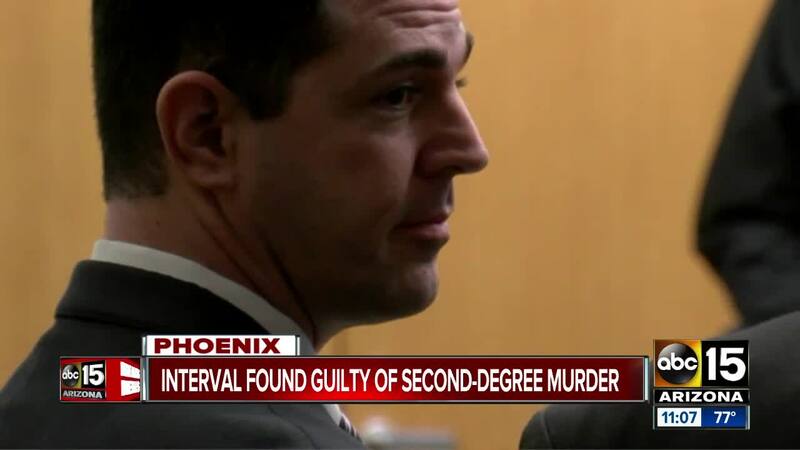 PHOENIX, AZ — A man accused of killing his girlfriend in 2017 has been found guilty of second-degree murder. 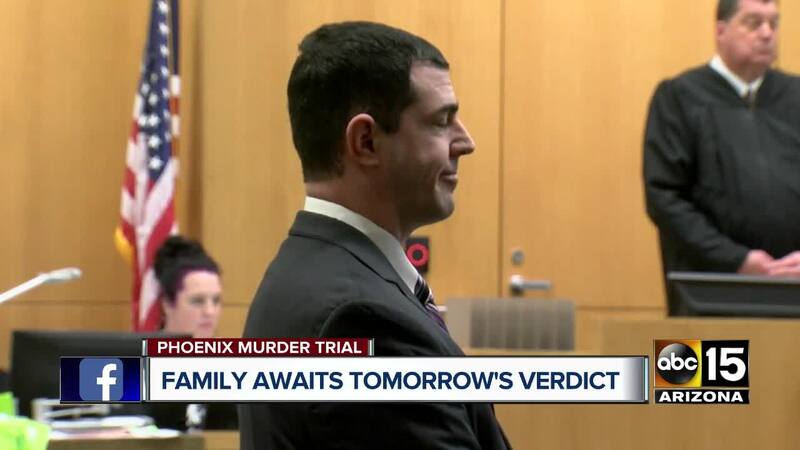 The verdict agreed upon Monday was read in a Maricopa County courtroom on Tuesday morning. "One day he will be free. 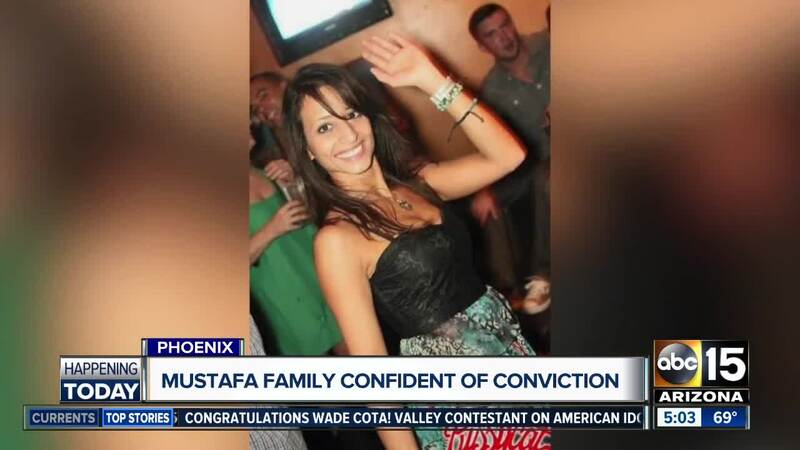 I don't think it's fair that my sister, he didn't give her that option," said Mustafa's sister Linda Donaldson. "I think the closest to closure would've been first degree." "To see this family suffer without her and they're all beautiful people and so loving and they say Christine was the loving one. It's such a shame she's not ever going to be here," added family friend, Diane Strand. 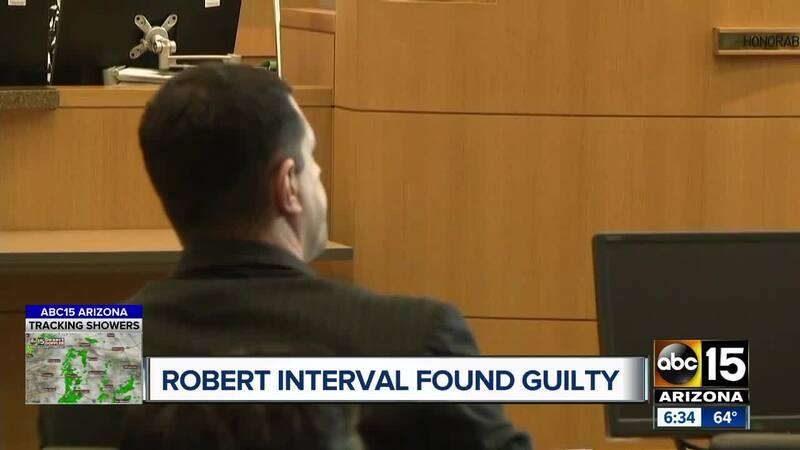 Interval faces up to 29 years in prison based on the conviction.